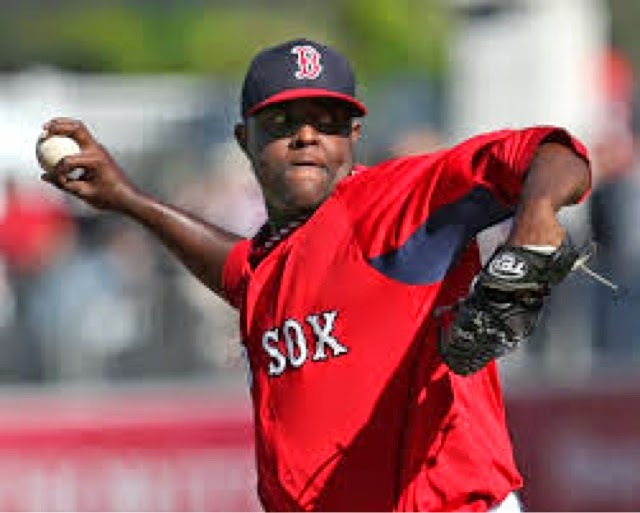 Red Sox Pregame Notes 7/24/14 It's an early game today! Toronto, ON- When is it going to end? Will the REAL Red Sox team stand up? After winning 8 of 9 and looking to scratch their way back to being relevant, Boston lost their second in a row to Toronto. Although David Ortiz is delivering on his promise to heat up, it's getting pretty chilly in the rest of the Boston dugout. Pitching hasn't helped that much either, as Clay Buchholz looked like his injured 2014 self, and couldn't keep two leads when the Sox desperately needed him to. 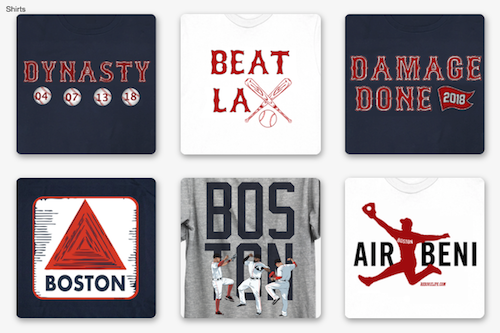 Today's 12:37pm afternoon game gives Boston a chance to split the four game series. 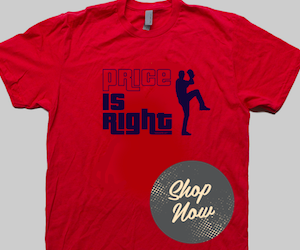 They will do so without Dustin Pedroia, who is really struggling right now. Now 2 for his last 24, and 7 for 44 since before the break, he will sit in favor of Brock Holt, who will be the first Red Sox player ever to play all positions but pitcher and catcher in one season. Boston has seen some players catch fire, as Daniel Nava is hitting .409 this month and David Ortiz has 4 homeruns in his last 3 games. Can people start talking Hall Of Fame with Papi? He has has over 450 HR, 1500 RBI and 540 doubles, making him one of only 10 players ever to have those stats. Tonight's pitching matchup features two rookies who are having good seasons for their team. Marcus Stroman is 4-2 with a 2.50 ERA and 52 Ks in 9 starts, and Rubby De La Rosa is 2-0 with a 1.73 ERA and 35 Ks in his 4 starts.